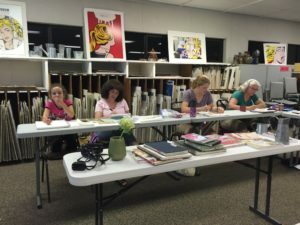 It’s been an exciting kick-off to the 2016 school year, and the Art Docents have hosted a variety of continuing education events where members learn, collaborate and connect. 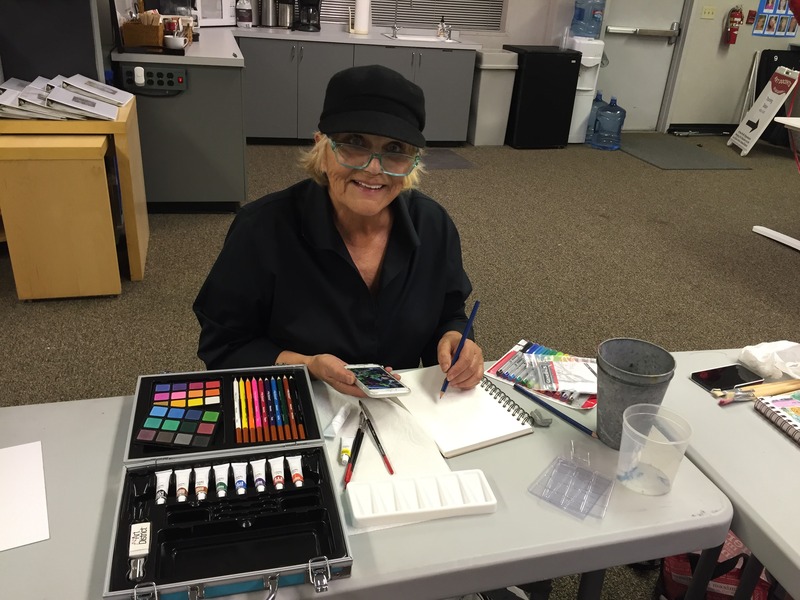 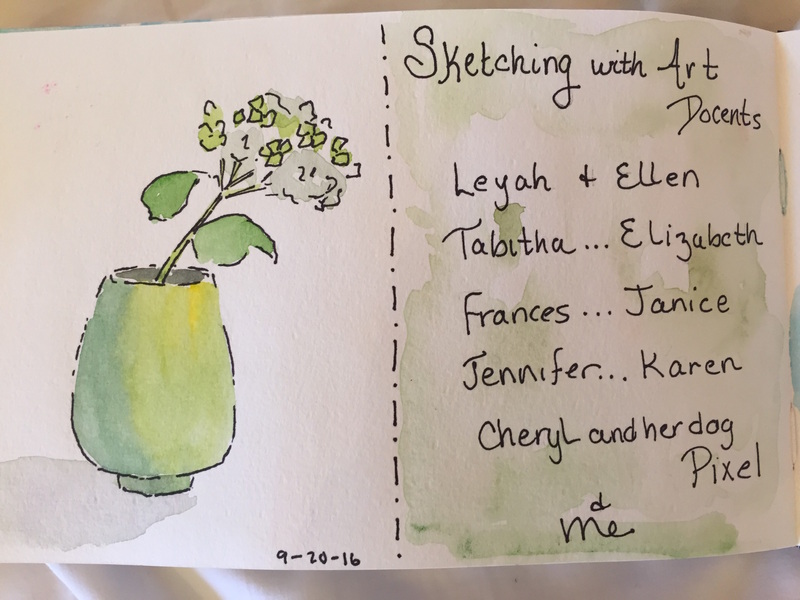 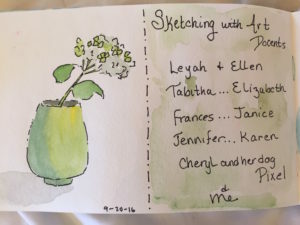 Our own Julie F. led a sketchbook journaling class in September at the Art Docent office. 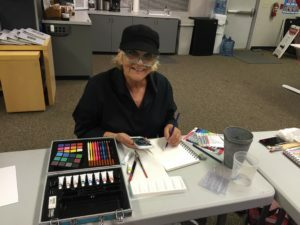 Junior Art Docents were included in this event, where members worked on their individual sketchbooks and watercolor masterpieces. 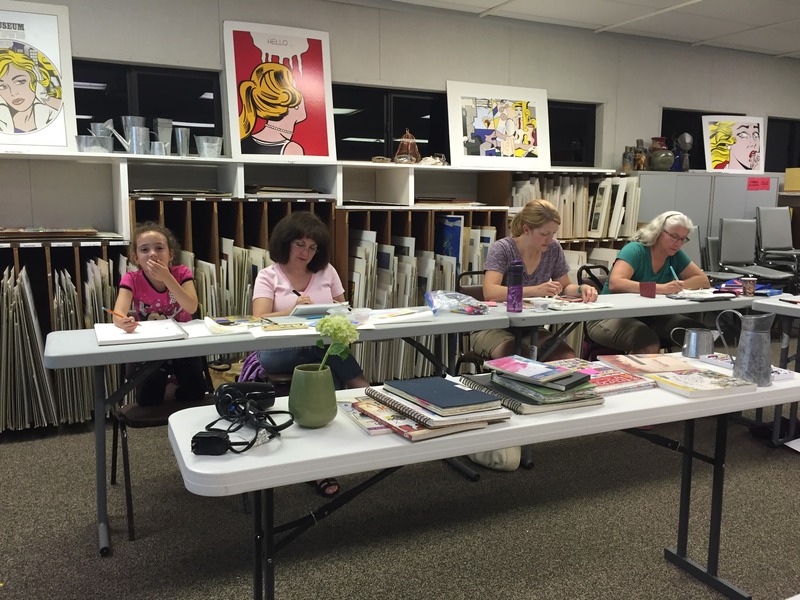 Everybody enjoyed working together and sharing art experiences with each other. 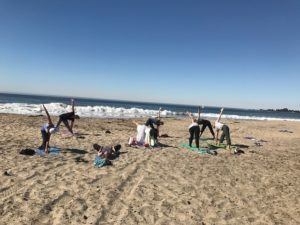 Beach Day was a big success with 13 people attending (including one trainee). 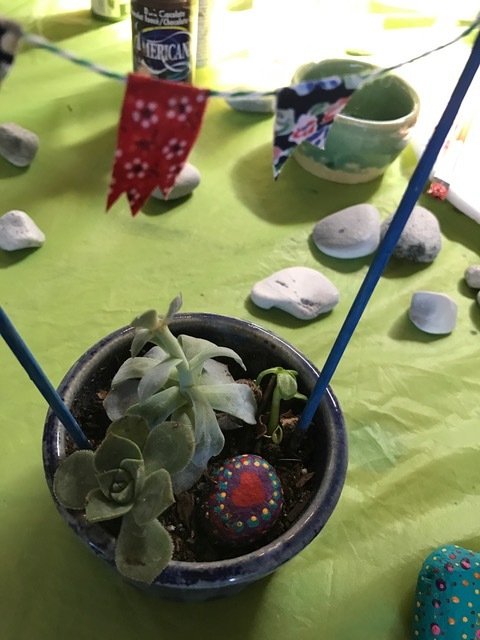 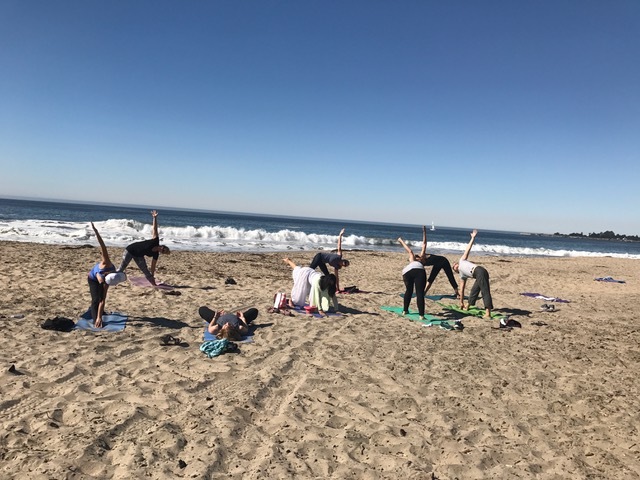 We enjoyed gorgeous weather during yoga and a stroll on Twin Lakes State Beach in Santa Cruz, and the succulent gardens provided an opportunity for conversation and creativity. 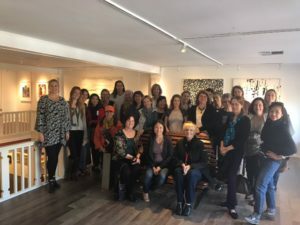 A group of Art Docents visited the San Jose Institute of Contemporary Art (ICA) in downtown San Jose to tour the Connect and Collect Art Auction Exhibition. 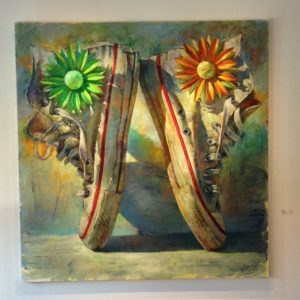 Connect & Collect is an ICA event that provides an opportunity for art enthusiasts and collectors “to view and purchase artwork by rising stars and celebrated artists whose work reflects the scope of the art world’s vibrant and eclectic styles and interests,” and includes paintings, photography, sculpture and mixed-media art from almost 200 artists. 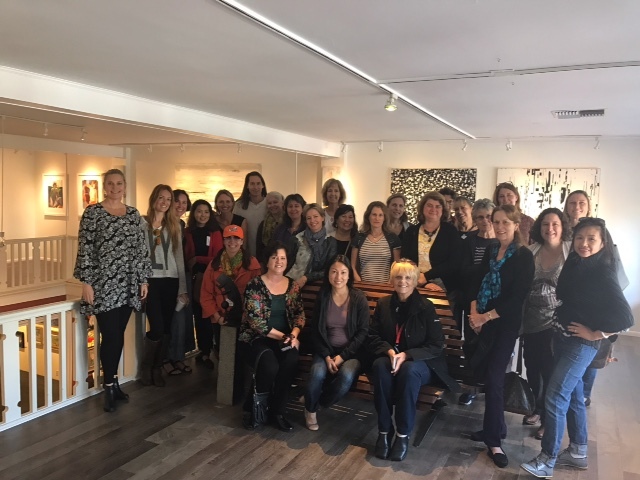 On October 18th we were invited on a private tour of the Whitney Modern Art Gallery in downtown Los Gatos. 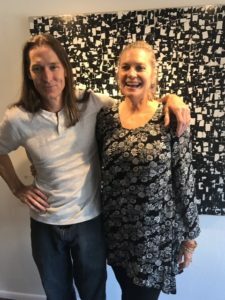 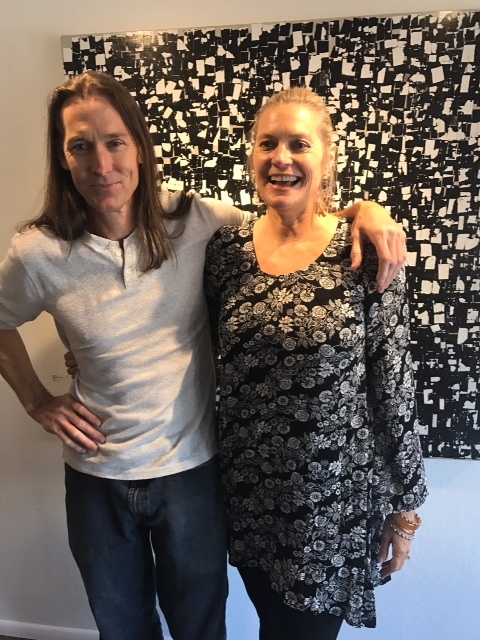 This new gallery is owned by Suzanne Whitney Smedt and her artist husband, Gordon Smedt, who were also our featured guest speakers at the October general meeting. We were introduced to works by the seven artists represented by the gallery which included paintings, sculpture and photography. 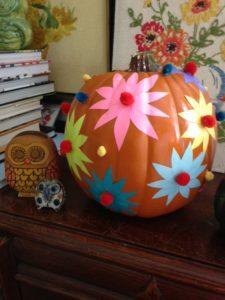 We enjoyed a fun evening at the Art Docent office decorating pumpkins on October 20. 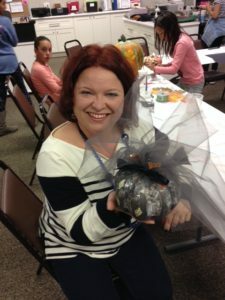 Attendees, including Art Docents and Junior Art Docents, brought their own pumpkins and embellishments were supplied. 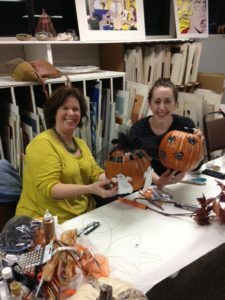 It was a great way to get the Halloween season started!